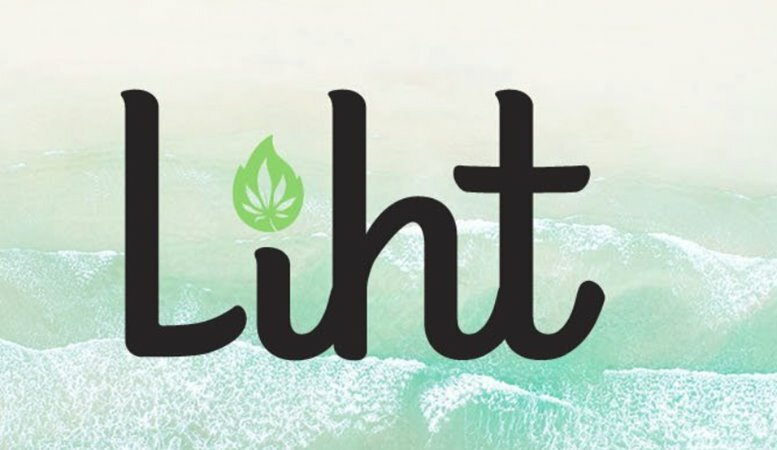 KELOWNA, BC, Feb. 7, 2019 /CNW/ – Liht Cannabis Corp. (CSE:LIHT) (OTCQX:LIHTF) or the “Company”) is pleased to announce, further to news releases dated June 25, 2018, August 21, 2018 and September 26, 2018, the Company has entered into a development agreement (the “Development Agreement”) dated January 30, 2019 with 1186626 B.C. Ltd., a private British Columbia corporation for its project in Celista, British Columbia. 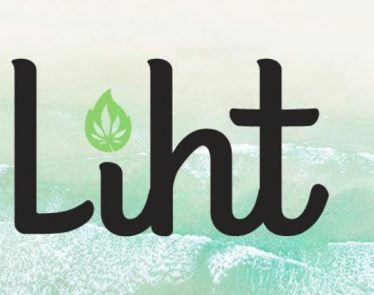 KELOWNA, BC, March 6, 2019 /CNW/ – Liht Cannabis Corp. (CSE:LIHT) (OTCQX:LIHTF) or the “Company”) is pleased to report on its State of Nevada distribution license application. 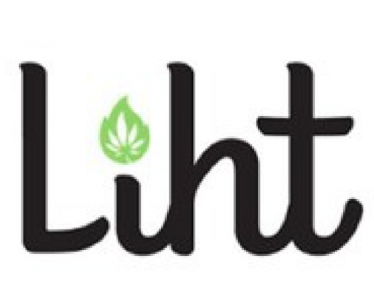 KELOWNA, BC, Feb. 12, 2019 /CNW/ – Liht Cannabis Corp. (CSE:LIHT) (OTCQX:LIHTF) (or the “Company”) is pleased to report to its shareholders the preliminary results of its first harvest in Las Vegas, Nevada. KELOWNA, BC, Jan. 9, 2019 /CNW/ – Liht Cannabis Corp. (or the “Company”) (CSE:LIHT) (OTCQX:LIHTF) is pleased to advise on construction progress of the first two, of ten, facilities in Celista, British Columbia.